Each ham is given enough time to cure properly, with patience, and always placed strategically in their natural drying houses. 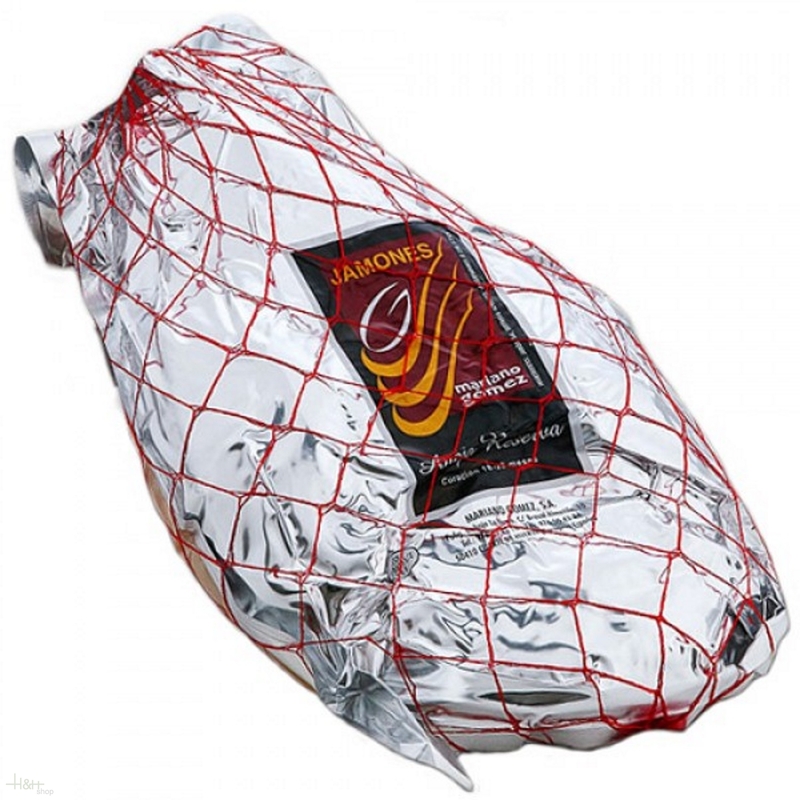 This is the only way to fully guarantee the quality of Mariano Gomez Serrano Hams. This careful and slow production process, where each ham is given the exact time it needs to mature, means that each ham reaches its optimum point of curing, aroma and flavour. Quality Guarantee: the moment the hams enter Mariano Gomez's facilities to when they leave, ready to eat, they are monitored by a traceability system, thereby guaranteeing food safety for the products start to finish.